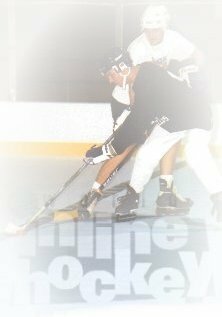 Inline Hockey - Want to Join? Anyone interested in joining inline hockey should contact Puckhandlers Roller Sports Stadium. The Hockey Stadium has inline hockey development classes every week and we can let you borrow the gear for all development classes. The sport is great fun and is growing very quickly. Puckhandlers Roller Sports Stadium is the first inline hockey rink ever built in Australia and is the place to go if you are interested in trying the new booming sport. The sport is not very expensive and the boys at the Skate Shop will do all they can to ensure that it will not cost too much to get the kids or adults involved. Initially we can lend all the gear to make sure that those involved are going to stick with it before you invest too much money. Word of warning, the sport is totally addictive and you won't want to stop once you have a go! !